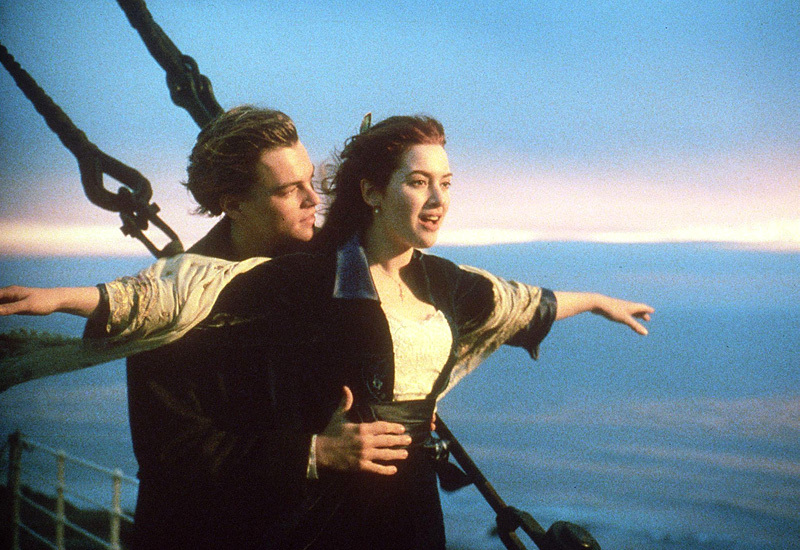 Can you believe it's been 20 years since Titanic hit the big screens? It was released in 1997 and became the highest grossing film in cinema history. It held that title until Oscar-winning director James Cameron topped his own movie when he released Avatar in 2009. 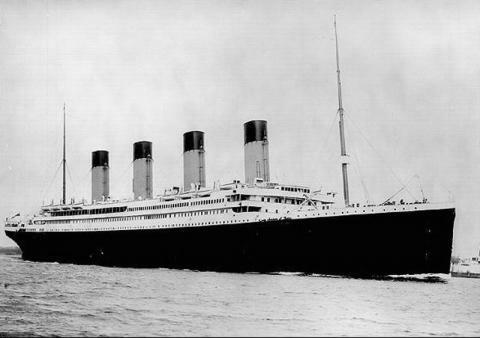 Many of us still believe that the movie was a historical account of what happened on the "unsinkable ship." However, that's far from the case, and Cameron wants to set things straight. To celebrate the movie's 20th anniversary, Titanic will be re-released in theaters so that all you die-hard fans can experience the tragic love story on the big screen. To celebrate even further, Cameron joined forces with National Geographic and created an inside look into the making of the film, which will be released on the Discovery Channel. 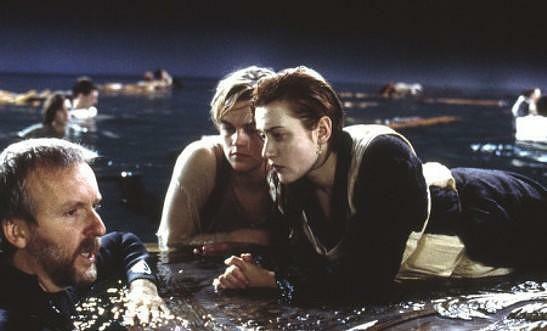 The documentary is called Titanic: 20 Years Later with James Cameron, but what's so great about all this news? 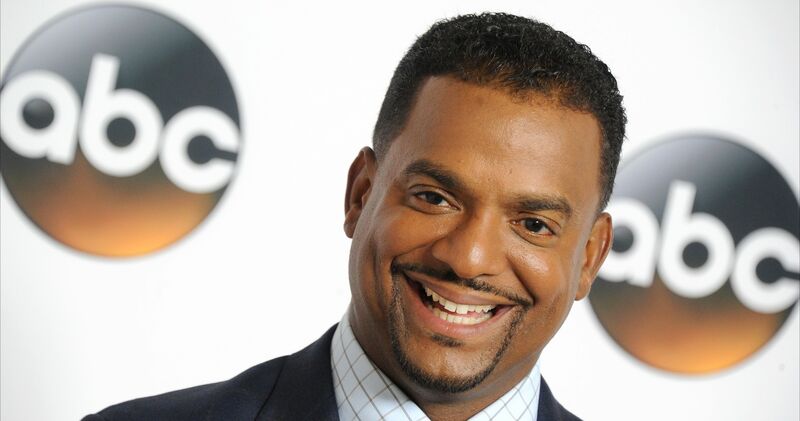 The iconic Hollywood director wants to explain where things went wrong in the movie, but he has no intention of remaking it to become more historically accurate. The documentary premiers Sunday at 9pm ET on National Geographic. We've all been fascinated by this real-life tragedy, and we love the dynamic between Leonardo DiCaprio and Kate Winslet, so this could be really interesting! What do you think? 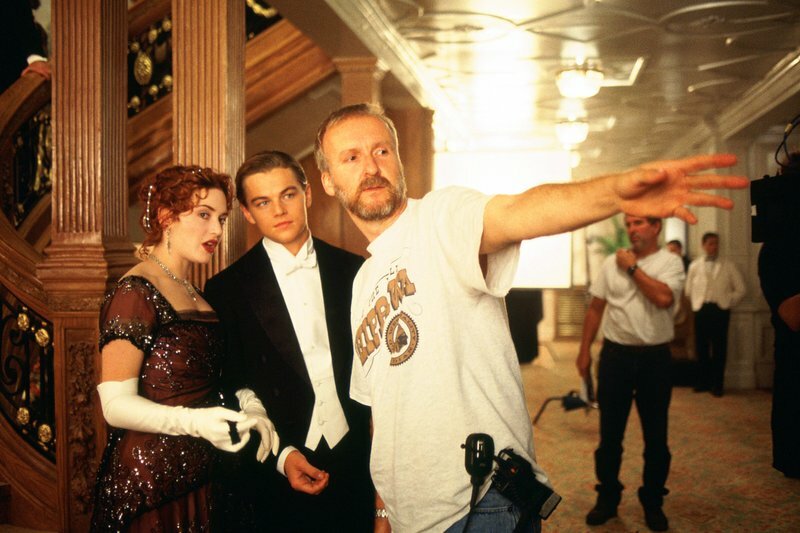 Will you watch Titanic: 20 Years Later with James Cameron and the re-released version of the movie in theaters?